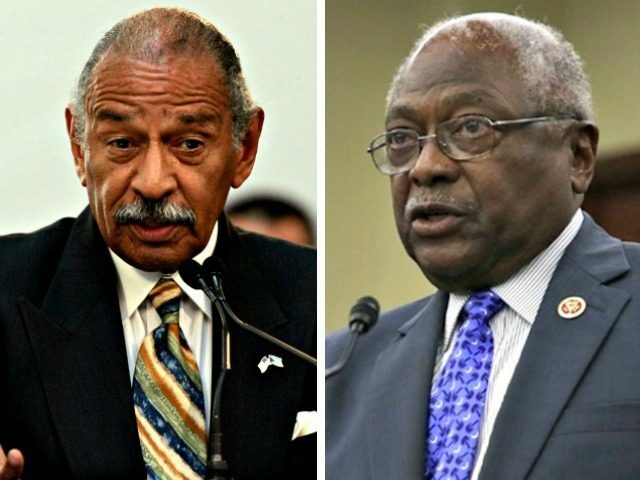 Rep. James Clyburn (D-SC) compared Congressman John Conyers’ (D-MI) accusers to child murderer Susan Smith, who falsely claimed a black man abducted her kids. Clyburn argued that these accusations of sexual misconduct may not be credible because all of the accusations come from white women. Robert Draper, a writer for the New York Times, suggested on Wednesday that the allegations of sexual assault towards Rep. Conyers are not legitimate and they mirror those of Susan Smith’s, who first falsely claimed that a black man abducted her kids. Two separate women accused Rep. Conyers of making unwanted sexual advances towards them. Conyers admitted last week to reaching a $27,000 settlement with a former congressional staffer in 2015. However, the congressman denied allegations of sexual harassment. Rep. Clyburn’s office reportedly denied the allegations that Clyburn used the Susan Smith metaphor, while Draper suggests that multiple sources have told him that the South Carolina congressman used the reference on several occasions.